Derby & Bradley. Engraving. 4&7/16 x 6&14/16 in (11.27 x 17.46 cm). 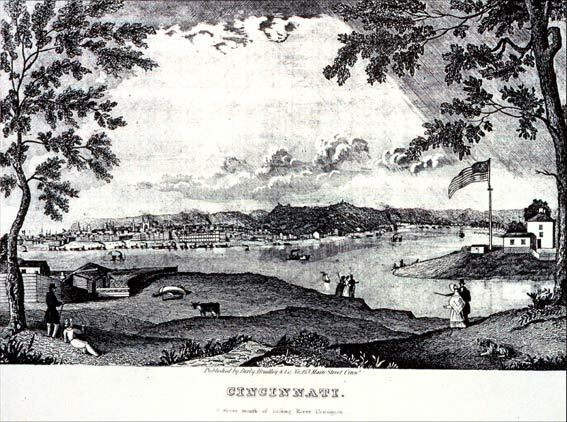 Cincinnati: Derby & Bradley, 1846. Cincinnati Historical Society Library.